We design & build thoughtful, meticulous Electronic Systems. 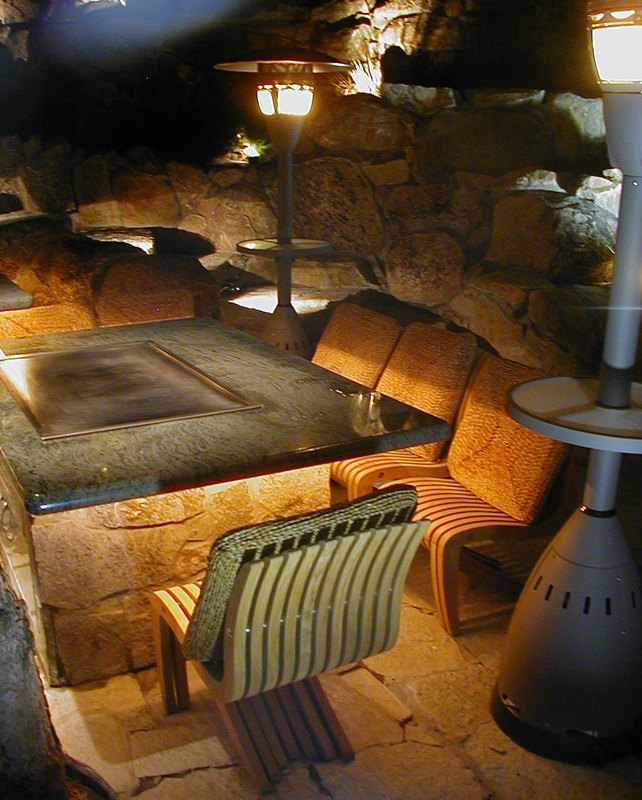 Land & Sea Entertainment incorporates top quality materials, industry best practices, and a rare commitment to craftsmanship. 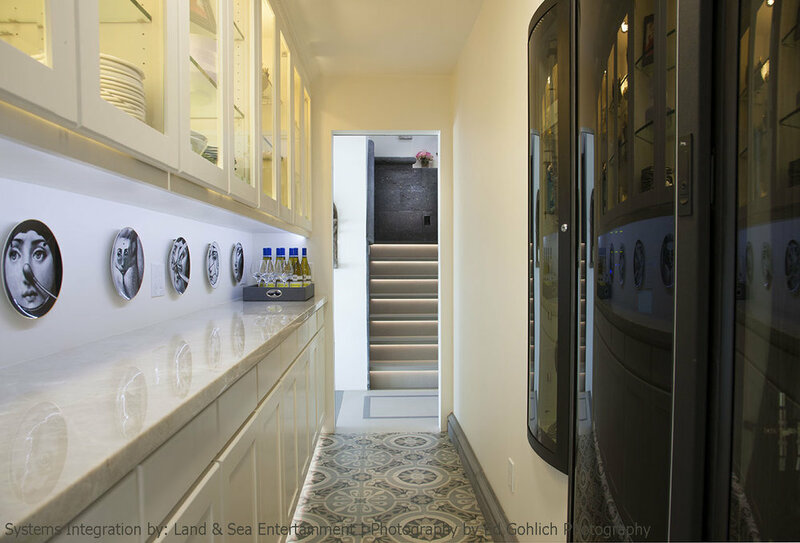 Founded in 1989, we've designed award winning residential systems for families of all sizes. 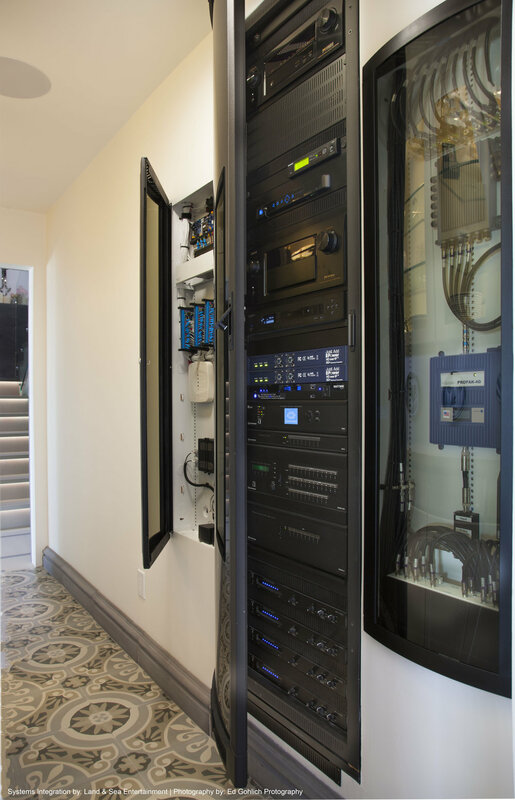 From epic Entertainment to full Home Automation, we are experts in the latest low voltage systems for your home and property, both inside and outdoors. We confidentially work where others fear to tread. Solving problems with creativity is our passion. We work with fine finishes, woods, metals and composites, combining the best disciplines of residential, commercial and marine into all projects. The age of digital has ushered in a new era in marine entertainment. 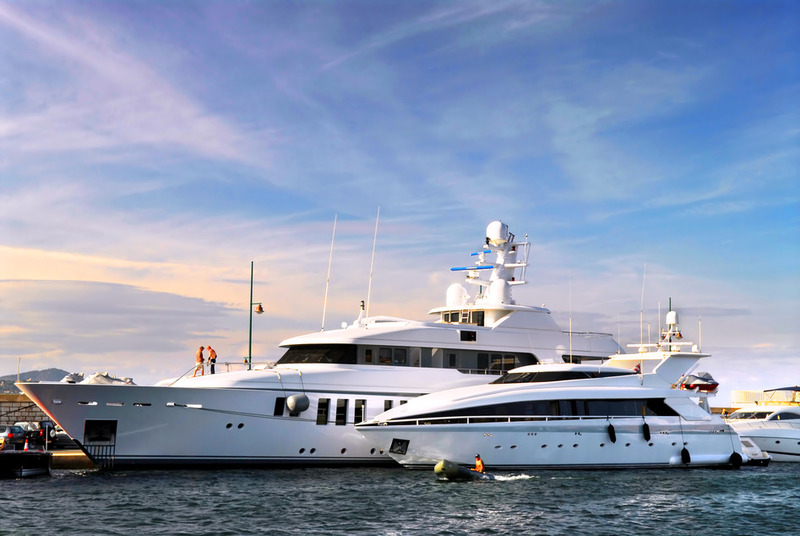 From salons to staterooms, we can help equip your yacht with easy to operate music, movies and other amenities to make your time aboard more enjoyable and more like home. for the Best Integrated Home ... in the World ! We are very proud to announce our latest award winning project, a one-of-a-kind ocean front property in Mission Beach, San Diego California. Two and half years in the making, this incredible residence is a high performance technological marvel in every way. Fully automated and purpose-built for maximum beach enjoyment. Our project was chosen by Crestron to be profiled in the first edition of the Crestron Residential Connection, Winter 2017/2108. 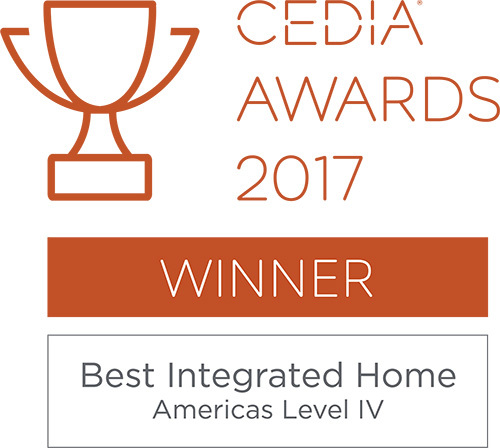 We are humbled to share these pages with 2017 Crestron Home Tech Award Winners, and we couldn't be prouder to showcase Crestron in our 2017 Global Award Winning Integrated Home! Nestled above a beautiful lakefront with a magnificent panoramic view, one of our favorite homes features warm, rich textures and was built for entertainment. Never have we had a client who became such a great friend and was possibly the most hands-on electronics aficionado we ever met. To say his love of home cinema was a passion would be an understatement. When it came time to build his own ultimate theater, it was all about stellar, high definition performance. Thank you for visiting our site, we appreciate your time!